Leading the way in transformative group events. September through June, schools, churches and corporate groups of all kinds are discovering the unique and powerful benefits of Muskoka Woods, including our state-of-the-art Leadership Studio. Retreats encourage active living and camaraderie through unforgettable indoor and outdoor teambuilding activities. Programs are tailored to each group and reinforce our core values: creativity, friendship and confidence. Whether you’re a group of 30 or 600, Muskoka Woods is an ideal choice. Our modern facilities and unrivaled 1,100-acre grounds hold spacious dining halls and comfortable cabins, as well as exciting activities that get you on the water, up in the air, on an athletic field, or up close and personal with nature. 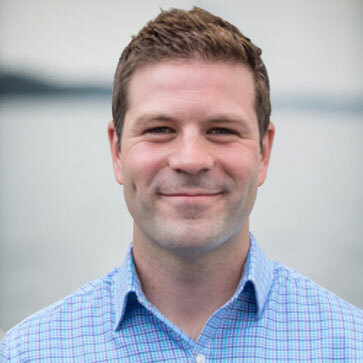 Born and raised in British Columbia, Kevin Sawka came to Muskoka Woods in 2008 after going to college in Texas on a baseball scholarship. Kevin soon joined our leadership staff and was a core team member of our outdoor recreation program in 2011. Since then, Kevin has spent the last 5 years in automotive management, specializing in sales and marketing. Kevin and his wife Rebekah met at Muskoka Woods and are excited to be back living year round in Rosseau. 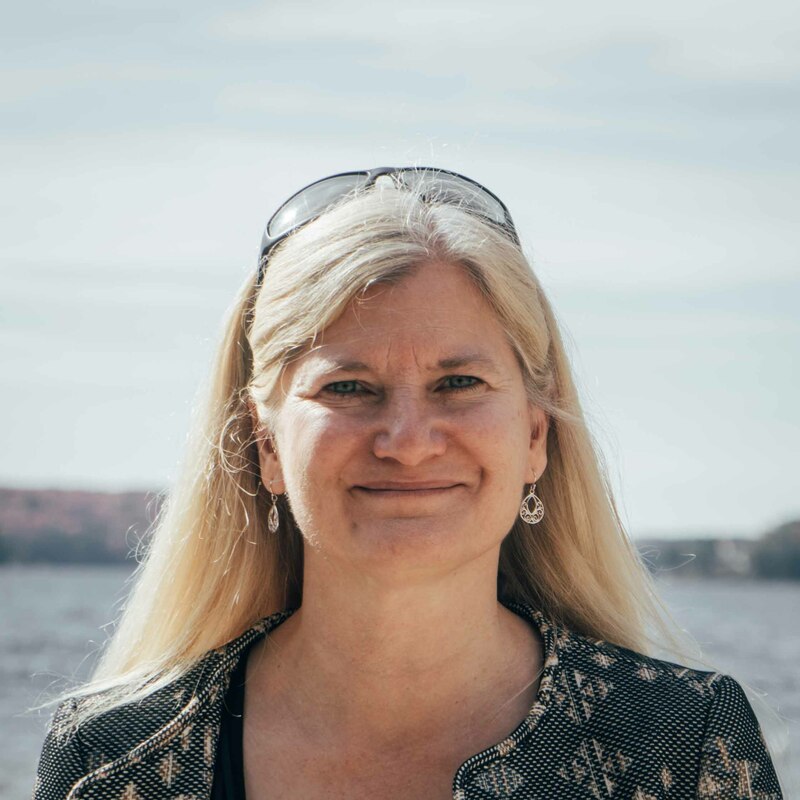 Ellen Duffield is the Director of The Leadership Studio at Muskoka Woods. She brings a Masters in Management and Leadership; experience co-founding an international leadership development initiative; 30 years of organizational, camping and church leadership experience; involvement in ongoing research projects including an international project about women in leadership; and passion for the growth of both seasoned and emerging leaders. Ellen is a skilled facilitator and teacher, and even more importantly, she is committed to ensuring your group has a fun and meaningful experience at The Leadership Studio. Our staff comes from many backgrounds, from school teachers to graduates of Recreation and Leisure programs, even a handful of international young professionals! Our staff is fun-loving, trained in the core Christian values of Muskoka Woods and committed to providing a whole camp experience that is fun, safe and successful. All staff members demonstrate leadership excellence and undergo a rigorous selection process that includes behavioural interviews, reference checks, skills and experience assessment, police and criminal record check and a seven-day on-site training course. Whether you’re a group of 50 or 500, Muskoka Woods is well-equipped with meeting rooms and facilities designed to meet your specific needs. We work with schools, churches and corporate groups to identify the space the suits their unique events, programs, conferences, concerts and more. With more than 1,100 acres to explore, world-class facilities and a rare 2,800 feet of shoreline on gorgeous Lake Rosseau, Muskoka Woods is one of the most highly regarded residential camps in North America. Muskoka Woods offers a perfect mix of untouched nature, modern buildings and state-of-the-art athletic facilities. In addition to cabins, dining halls and meeting rooms, guests enjoy a finely crafted, purpose-built Leadership Studio, Music Hall and boathouse. We have been coming here for over 15 years, and are never disappointed! Another fantastic year – the staff was so positive, attentive and loving. The kids grew in their experiences, and the overall atmosphere is just beautiful! See you next year! We can hardly wait to book your overnight school trip.